SKS Auto Services, owned by good friends and business partners Bradley Dawson and Nathan Hinks was established in 2005 and has a reputation for professionalism, technical expertise and quality workmanship. SKS are committed to honesty and always charge a fair price for the work we do. We only use parts equivalent in quality to the original part unless otherwise agreed and as a business we have also invested heavily in the latest technology and diagnostic equipment, meaning whatever the problem you have with your vehicle we will be able to resolve it. 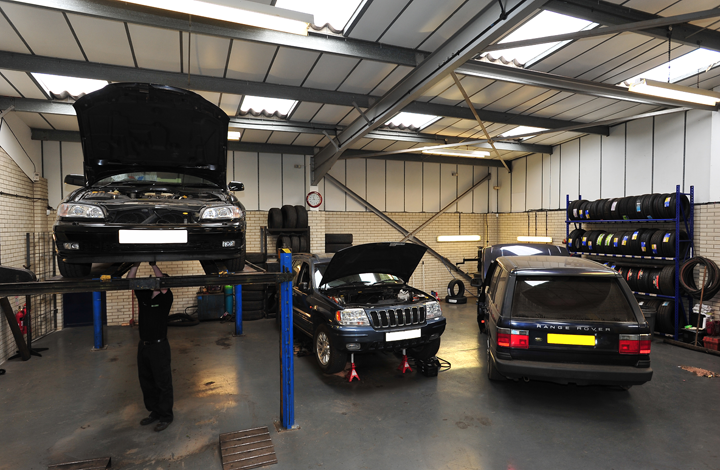 Our experienced technicians are always on hand to offer friendly advice and support.